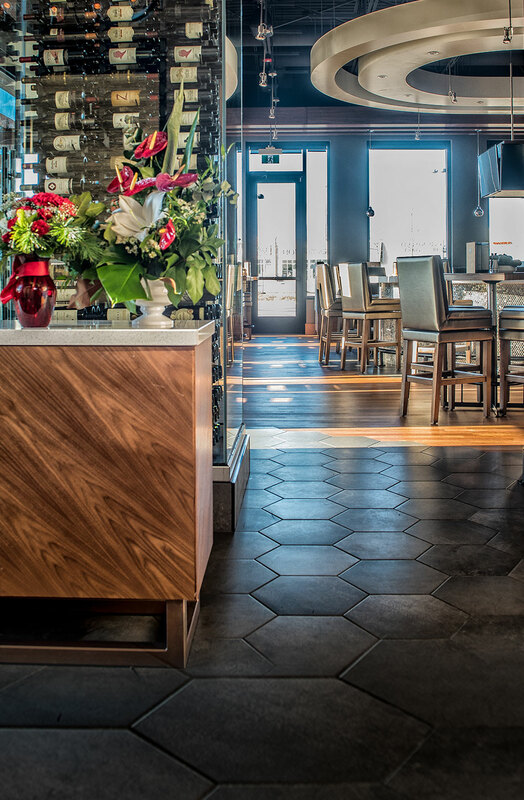 Welcome to Chop Steakhouse & Bar, Vaughan’s best steak dinner! 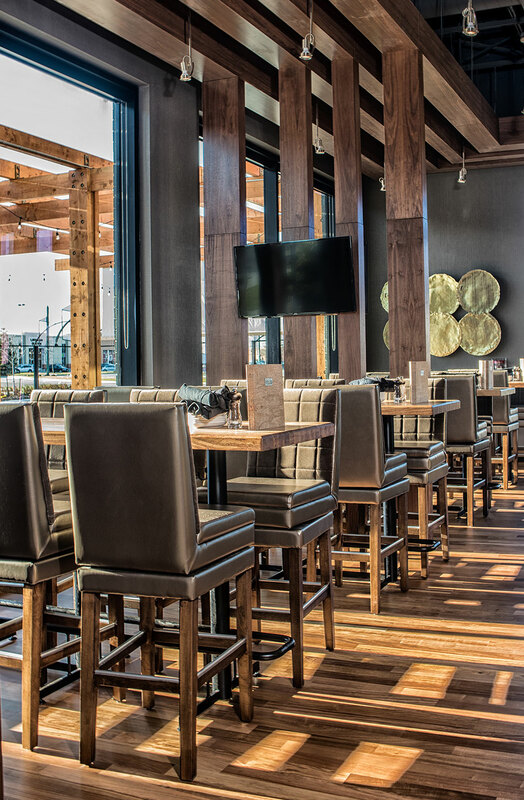 We’re the place to connect with friends and family, take a break from Vaughan’s best shopping at Vaughan Mills or for a great dinner after a day at Canada’s Wonderland. We’re located at 41 Colossus Drive - on the corner of Highway 400 and Highway 7, at the RioCan Colossus Centre. 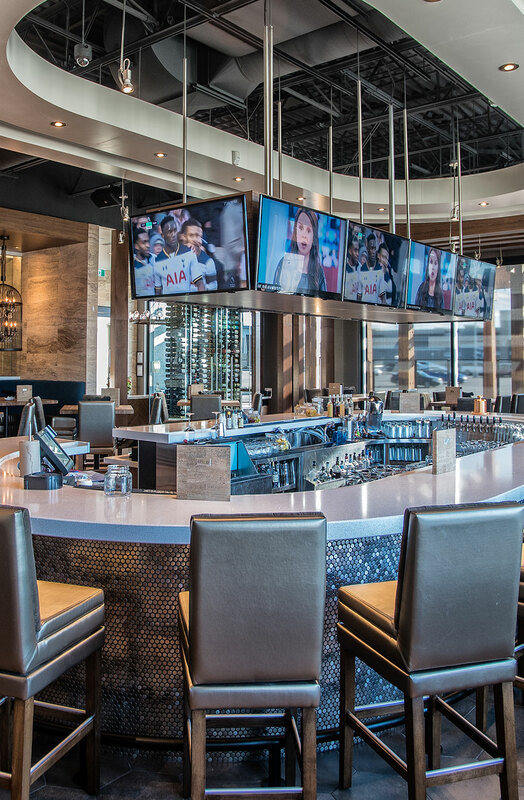 If you’ve been shopping at RioCan Colossus Costco or coming for a movie at the Cineplex Cinemas Vaughan, make Chop Steakhouse Vaughan a part of your visit. 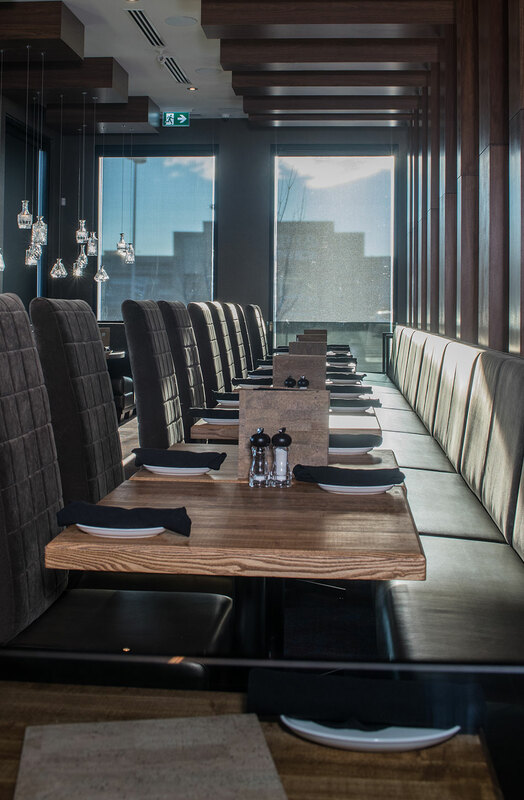 Chop Vaughan is great for lunch, happy hour, dinner and late night, so come down any time of the day for a drink, appetizer or full meal. 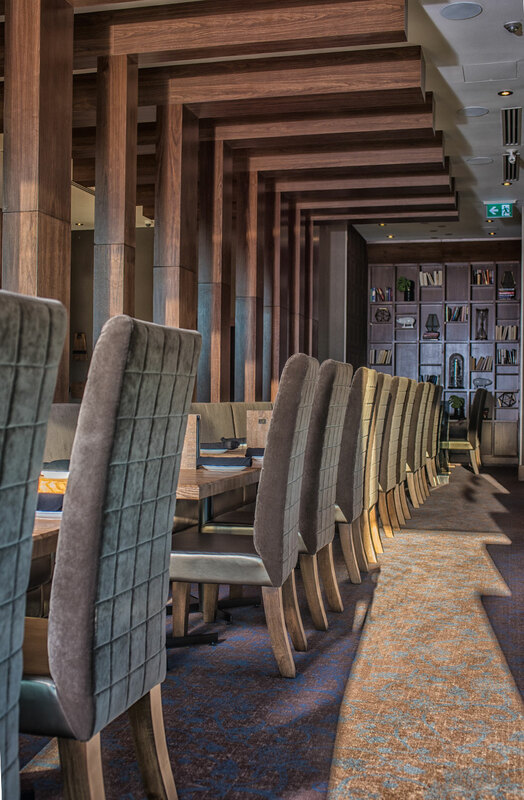 Reservations can be made online, by phone or in person, don't hesitate to book a table for two, four or more! 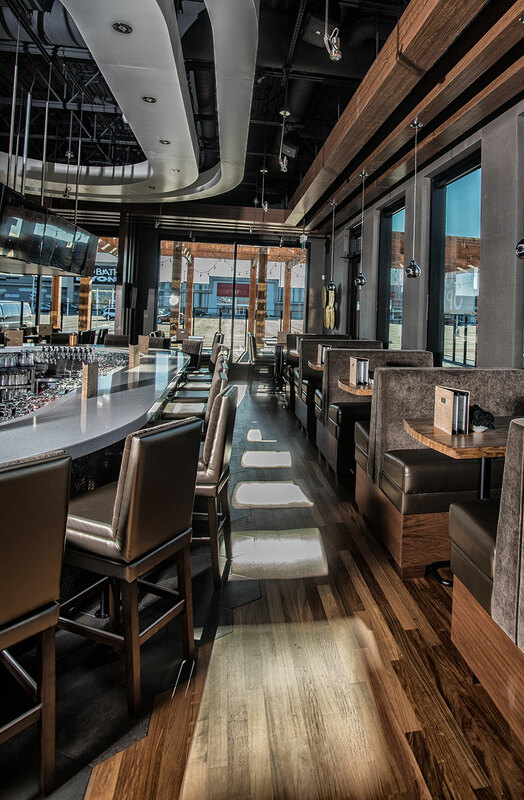 Our patio is the best place to spend summer in Vaughan - enjoy a glass of sangria, a pint of beer or to share a bottle of wine beside our outdoor fireplaces. 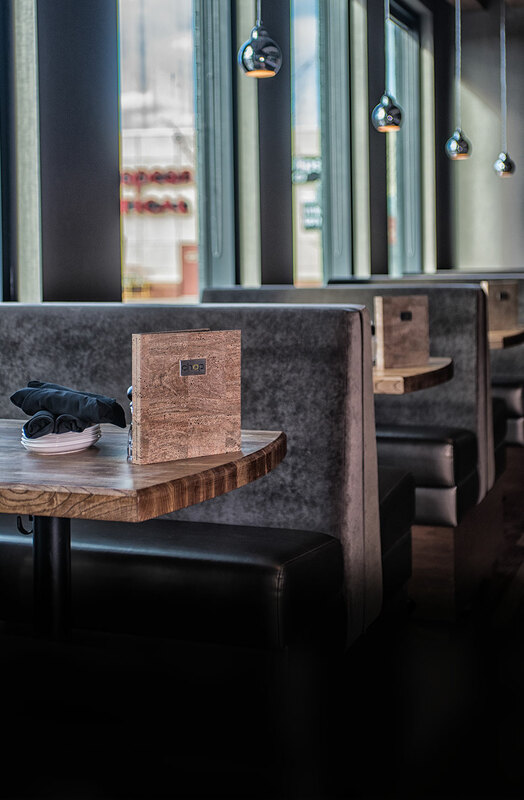 Chop creates feature menus throughout the year to highlight the best steak and seafood in Canada. Seafood lovers won’t want to miss our Steak & Crab feature and our Lobster Grill menus - both accentuated with our house-made desserts. 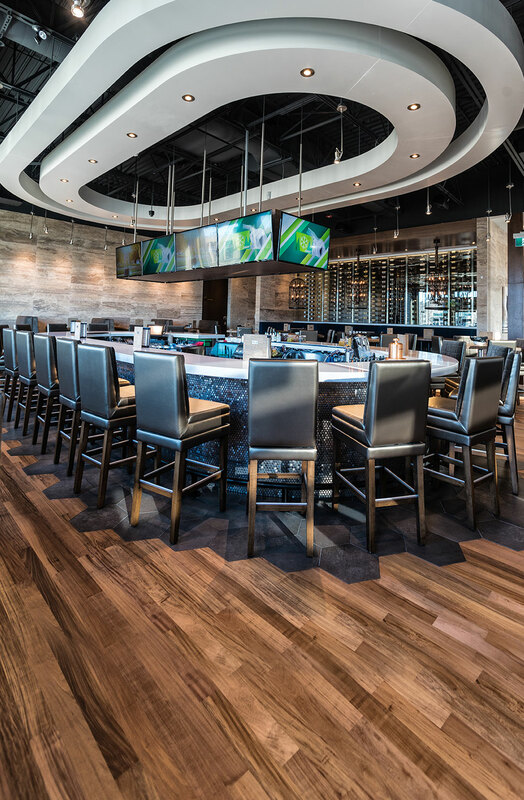 When dining near Woodbridge, don’t miss Vaughan’s best steak restaurant – Chop Steakhouse & Bar next to all your shopping in Vaughan.